Once again, Malcolm Gladwell offers us many “flipped perspectives” in David and Goliath: Underdogs, Misfits, and the Art of Battling Giants. For those of you who like oral story telling you can find Malcolm telling the story (Ted – Ideas worth spreading) of David and Goliath reinterpreted that capture his imagination. In the middle of a longitudinal research study on what are the factors leading to new venture success, it never occurred to me to survey the participants for the presence of learning difficulties. If true, this research would explain so much of the observations of the nature of entrepreneurs and their apparent lack of interest in reading anything or studying anything in a traditional book learning manner. It’s not that the participants are disinterested, it’s that reading is so hard and a dyslexic entrepreneur has to be very parsimonious with what they read. They’d much rather spend their time doing, making or selling, rather than traditional learning. For a humorous look at the wonderful world of innovation and new ventures, checkout Fl!p and the gang at Fl!p Comics. This entry was posted in Entrepreneuring, Flipped Perspective. Bookmark the permalink. 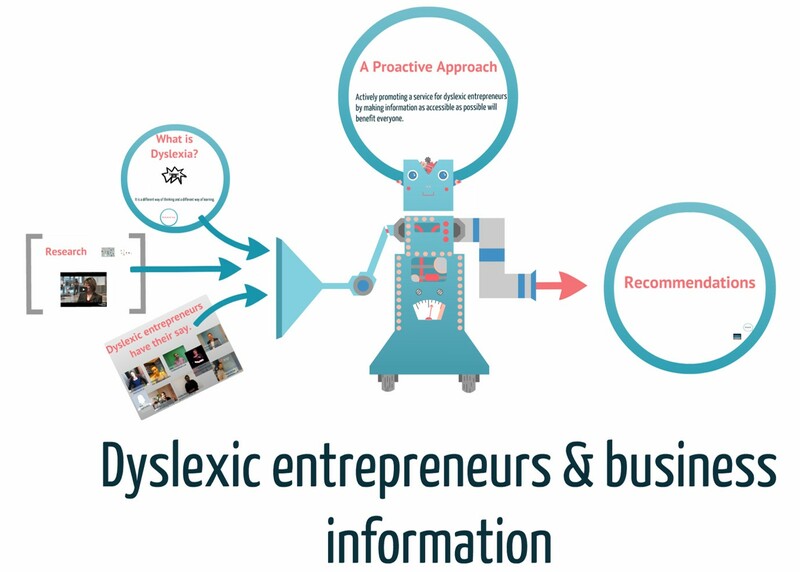 1 Response to Dyslexia – the invisible fuel of entrepreneurs? In my experience dyslexia is common among engineers and entrepreneurs (1/6 to 1/4 against a baseline rate may be 1/20 to 1/10 of general population). I think successful dyslexics (and many are not successful due to educational deficits caused by a lack of appropriate instruction–based on Orton Gillingham methods for example) learn early that many things that come easily to their peers require hard work, and this habit of hard work and perseverance serves them well when they start their own firms.